Iggy Azalea lets go her lead single from "Reclassified", "Beg For It" with MØ. Yesterday the lackluster "Iggy SZN" from Iggy Azalea's upcoming re-release of The New Classic, Reclassified, hit the internet, and today the Australian beauty follows it up with the lead single from the album, "Beg For It." Iggy's called upon a lesser-known Denmark singer MØ to assist her on the hook and strays from the electronic-lite production we heard on "Iggy SZN." The song comes for free when you pre-order the album on iTunes. 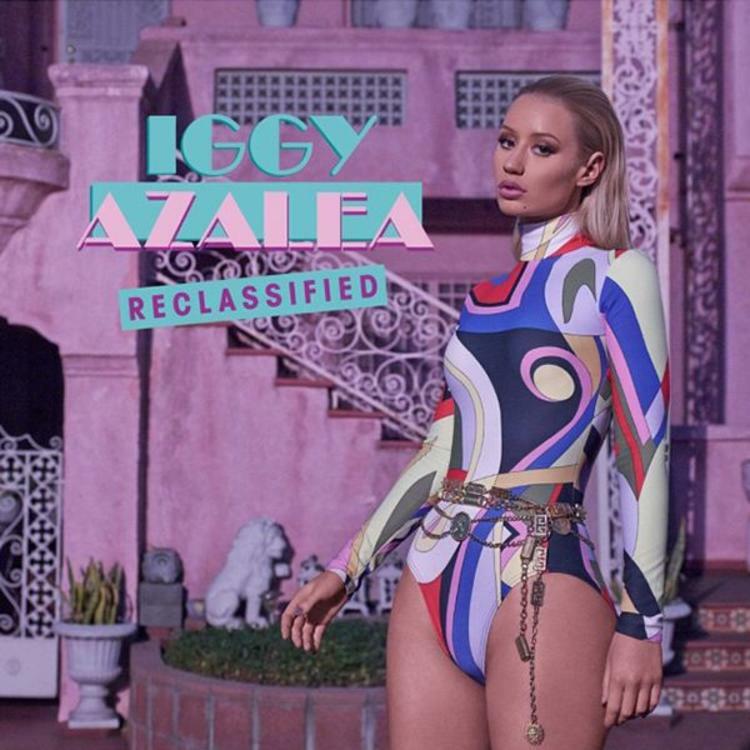 Reclassified drops on November 24th and will feature five new records that weren't on The New Classic. What do you think of "Beg For It"?